Customized vehicle top signs are the perfect advertising solution for many local businesses including flower delivery services, food delivery services, or other businesses with a local presence. 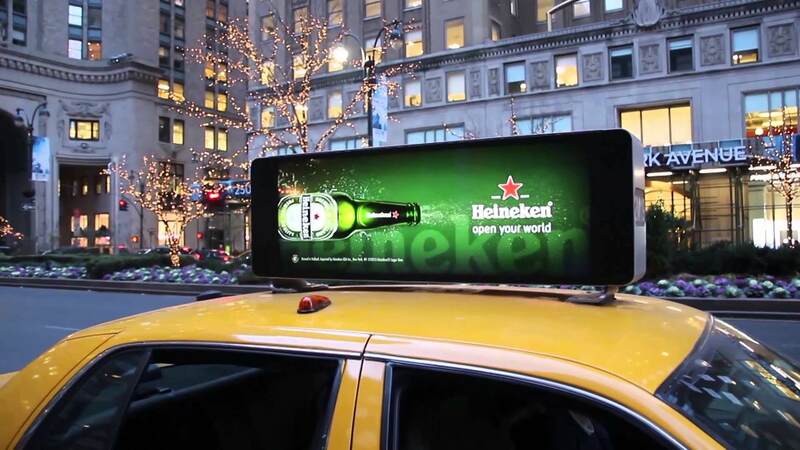 VSL Print offers multiple styles of illuminated and standard taxi top signs to display advertisements. The magnetic taxi toppers are designed to be placed a vehicle’s roof. 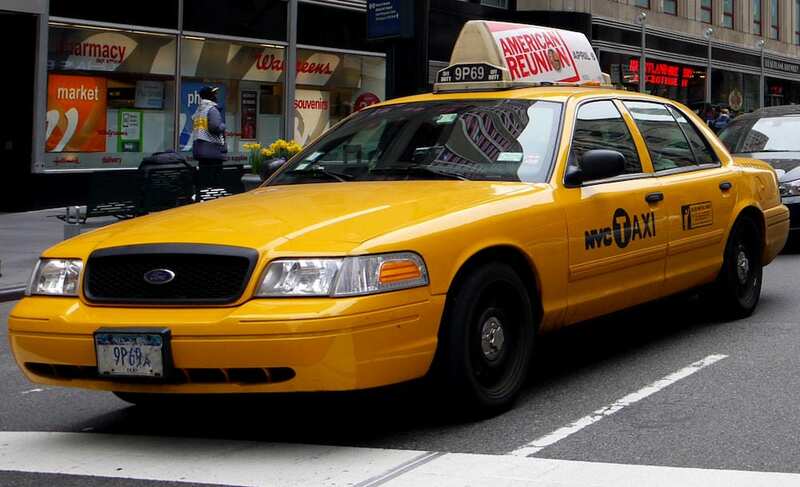 The taxi tops are a durable mobile advertising solution available in a variety of sizes, colors, shapes and designs. Taxi signage originated as a way to display a vehicle was a taxi. Eventually, it dawned on someone that taxi top was a prime mobile advertising space. We can also design and install larger magnetic taxi signs to be used for advertising purposes on a vehicle roof when it is stationary. These customized taxi top signs come in a variety of sizes and colors and are legal in most areas. Taxi cab companies still use taxi rooftop signs but so do many other businesses as well. VSL Print can design, fabricate and install car toppers for taxis and normal vehicles. A taxi top creates a valuable exposure point for businesses such as spas, medical clinics, entertainment centers, restaurants, professional services, and more. Keep in mind that for digital taxi top signs to be effective, they must be simple and clear because they will only be seen by people for a few seconds at max. For this reason, the marketing message must be concise and action-oriented. The design of taxi top signs has to be something that grabs a passerby’s attention and clearly displays relevant contact information or a website.